Aegis Integrated Security specialises in the development and implementation of reliable security systems. Our team of qualified personnel can design and install an intruder alarm system according to your exact needs. We supply a range of burglar alarms to our clients throughout East and South East England. Whether you are looking to improve the security of your property or these burglar alarms are required by your insurance company, our team can provide you with everything you need to help you feel secure in your environment. In the modern world, audible burglar alarms are inadequate for commercial premises because they do not automatically alert the police. 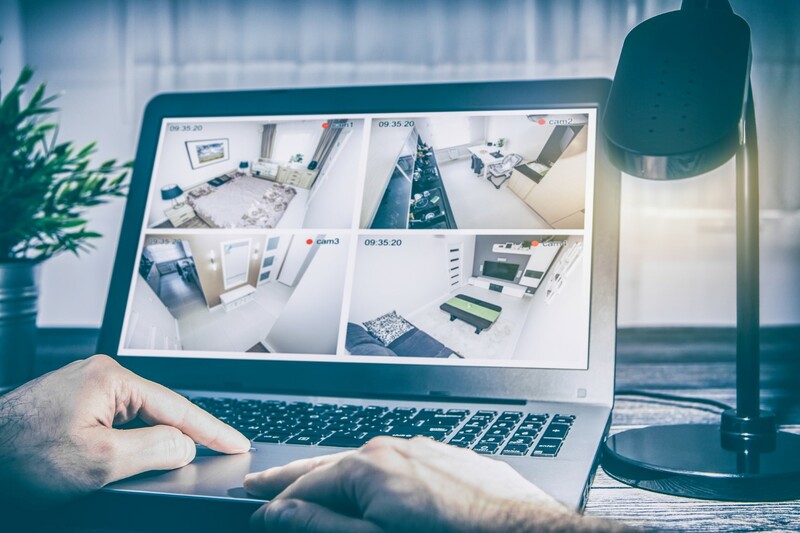 Aegis Integrated Security recommends installing an intruder alarm system that is connected to a monitoring system. Remotely monitored intruder alarms ensure that the police are immediately contacted on your behalf. We design intruder alarm systems with the needs of your business in mind, taking into consideration the usage of your premises and general user-friendliness. 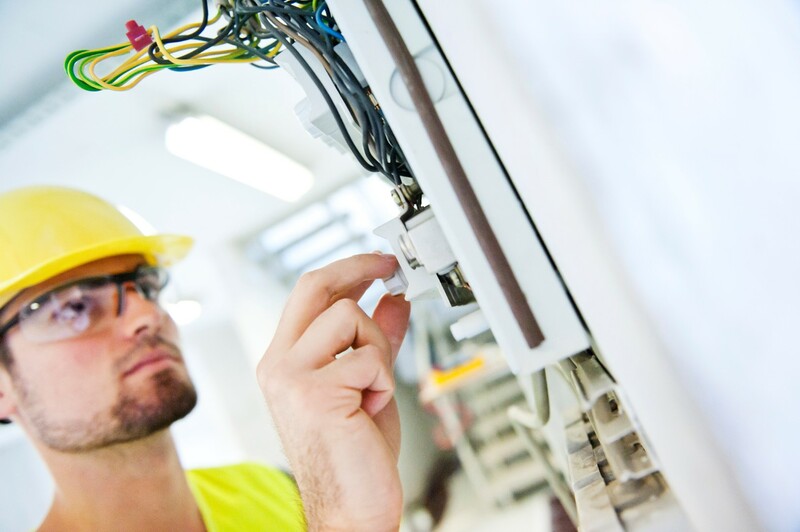 Additionally, we also provide full maintenance cover with a 24/7 engineer support. We offer a comprehensive range of latest technology hard-wired and wireless intruder alarm systems. These systems offer almost unlimited solutions for customers with more discerning requirements. Our tried and tested products will ensure your specific security needs are met. Do I need an Intruder Alarm? You need one, primarily because your insurers believe your risk is sufficient to justify this enhanced security system. However, if your alarm goes off, it is probably very sensible to use a monitoring service to alert you or your keyholders to the activation. What Grade of System do I Need? Your security company is obliged to carry out a Security Risk Assessment. This Risk Assessment will take into account the Area, Building and Contents (ABC). We will agree with you where the ‘hotspots’ are, in terms of risk, and suggest the correct Grade of system. Your insurers may require confirmation and a copy of this Risk Assessment. Your insurers may state what Grade they want for your system. Well, it really depends on the Risk Assessment to establish the correct Grade of system. But as you can now understand, the ongoing management and resolution of false alarms, relationships with the Police, communication with the insurers and close contact with quality equipment manufacturers are critical. Aegis Integrated Security really know their stuff when it comes to Intruder Alarms, and we hope you will appreciate that we have incredible knowledge and experience in this sector.